This week I’m talking about Last Days Leadership again. One of the great promises for the believer in the last days is that those who stand firm will not only be saved, but will preach the good news of Jesus to the whole world. My wife, Deborah, and I have preached in fifteen countries. We're only two people. 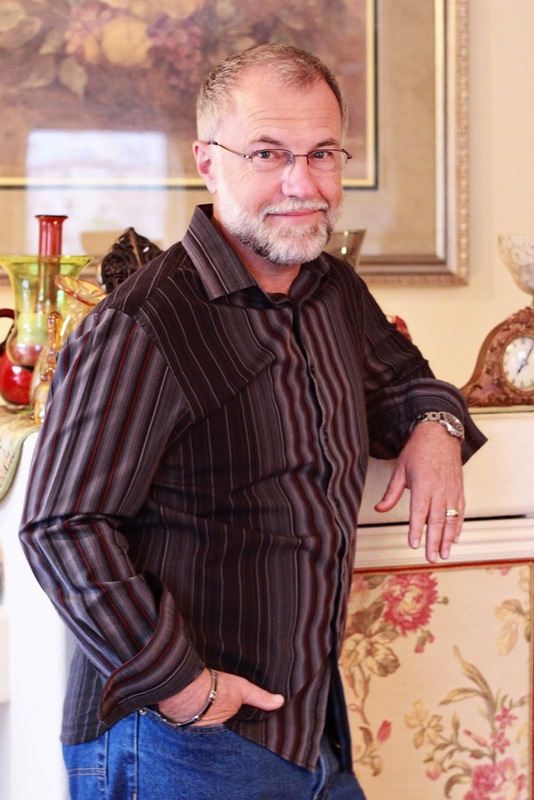 What can a passion remnant of last days leaders do? Wow! What an opportunity for the gospel. If you have the stability and commitment in your faith, you will have ample opportunity in these difficult times. But you must be firmly established in grace as your firm foundation or you will be tempted into works righteousness and performance based ministry. You’ll be into performance if your ministry is all about numbers and notoriety rather than hearts and humility. Last days ministry will require great grace. Tune into it now and get ready. 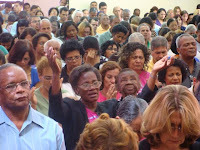 Pictured: a crowd in Brazil listening to Deborah preach 2008.